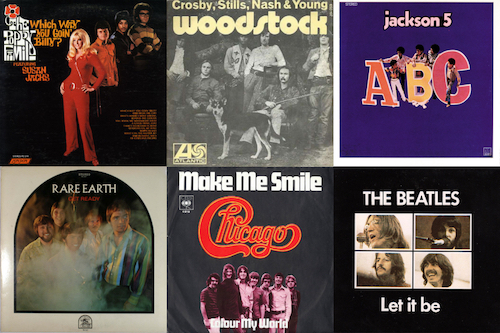 One of the joys of ’60s AM radio was that songs of any genre could get widespread airplay and sail up the charts—even gospel music. 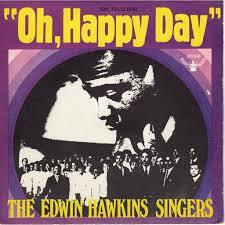 So when a group called the Edwin Hawkins Singers released an upbeat gospel number called “Oh Happy Day” and it found its way to the top 10 in the national Billboard chart in 1969, no one found that especially surprising. 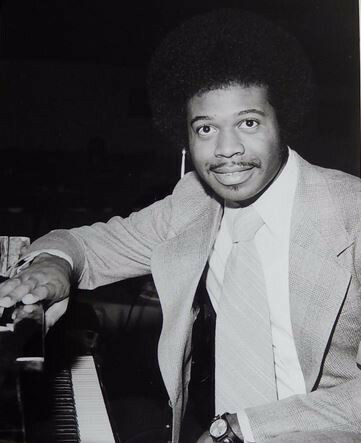 Edwin Hawkins, the man who wrote that song and produced, arranged and played piano on the single, died today (Jan. 15) at age 74 in Pleasanton, Calif. The cause was pancreatic cancer. In addition to “Oh Happy Day,” which won a Grammy for Best Soul Gospel Performance, the Bay Area-based Edwin Hawkins Singers also backed up singer Melanie [Safka] on her top 10 hit “Lay Down (Candles in the Rain)” in 1970. Born Edwin Reuben Hawkins in Oakland, Calif., on Aug. 19, 1943, the singer began his foray into music at age 7, as a keyboardist accompanying his family’s gospel choir. He later founded the Northern California State Youth Choir of the Church of God in Christ, which recorded an album, Let Us Go into the House of the Lord, in 1968. 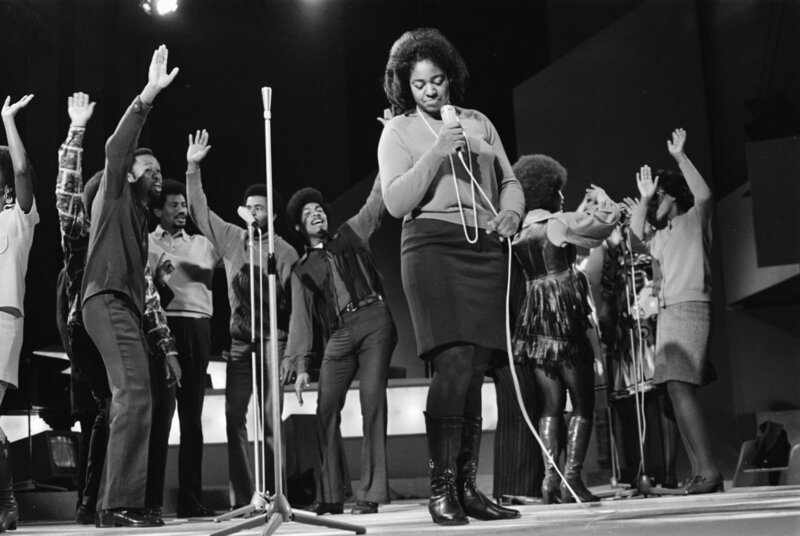 “Oh Happy Day,” a song on that album, featuring a lead vocal by Dorothy Combs Morrison, call-and-response vocals by the choir and backing on piano, bass and drums, began receiving airplay around San Francisco and was released as a single on the Pavilion label, an offshoot of Buddah Records, under the name the Edwin Hawkins Singers. 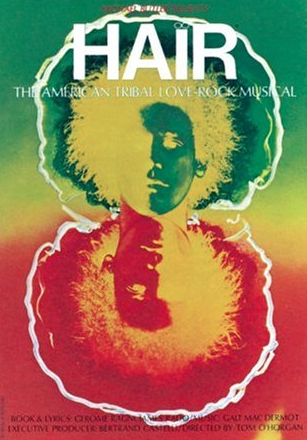 Sales were brisk and by early 1969 the single, backed with “Jesus, Lover of My Soul,” peaked at #4 in the U.S. 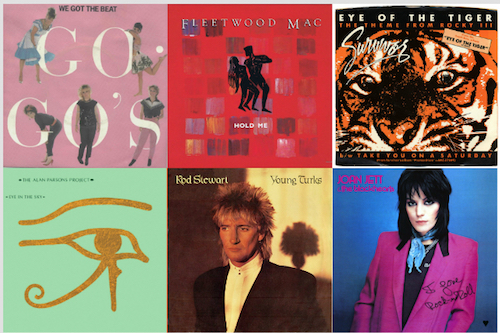 It has since become a standard of the gospel genre, inducted into the Grammy Hall of Fame and listed as one of the RIAA’s Songs of the Century. It was also a hit in several other countries, including Ireland, Germany and New Zealand, reportedly selling seven million copies in all. 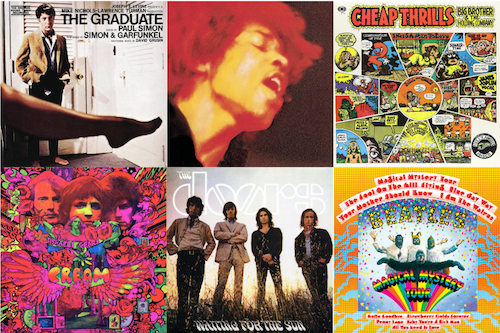 Related: What were the other hits of the spring of 1969? The background of “Oh Happy Day” itself can be traced to a hymn from the 18th century, although Hawkins altered it enough to claim authorship credit. The B-side, too, can be traced to the 1700s. “Oh Happy Day” has been covered by numerous artists and has been used in many films and television programs. Hawkins continued to work within the gospel genre, releasing more than 30 albums under various group names or his own, although, outside of two lower-charting singles in 1969 (including a cover of Bob Dylan’s “Blowin’ in the Wind”), the Singers never made the pop charts again.